Are you spending more time in the grocery store than you have to? Reading and trying to understand labels and wondering if what these advertisements are saying are really "health supporting" and "all natural" or not?! We are here to help!! In the grocery store tour we will go to your preffered grocery store and spend one hour educating you to be an Informed, Knowledgable Consumer! 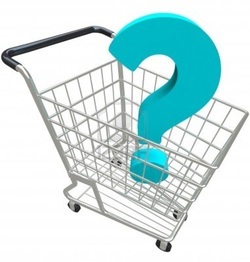 We will provide you with money saving tips, awareness of false claims and advertising, and help you to become a more knowledgable and effiecient shopper! Please Contact Us to Find Out Prices and What Package is Right For You!